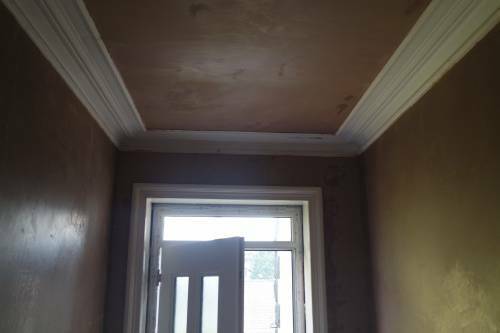 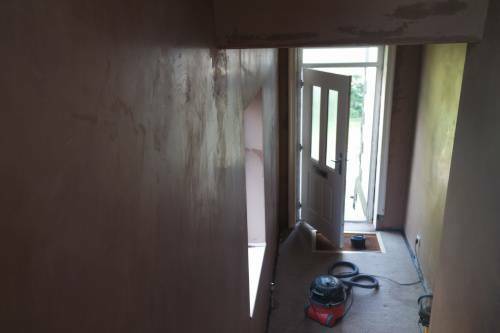 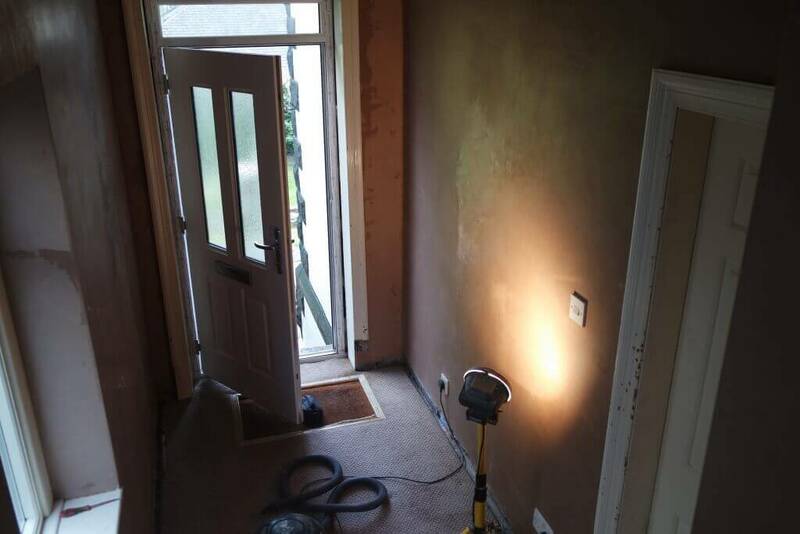 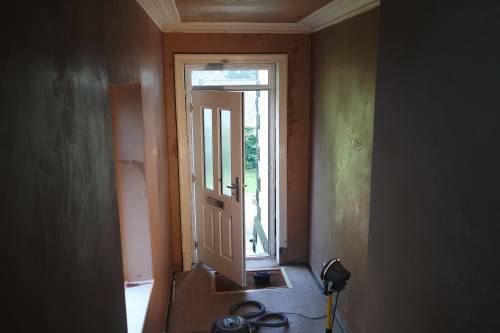 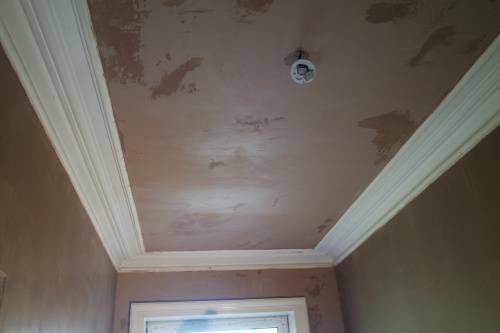 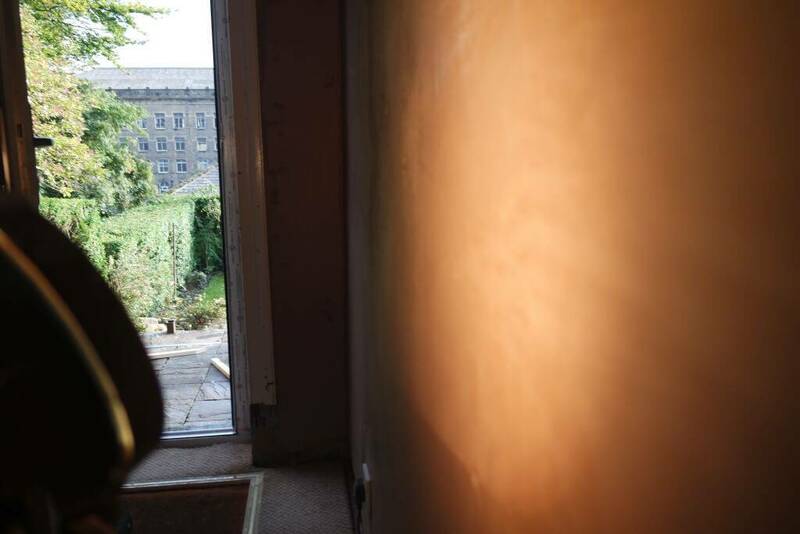 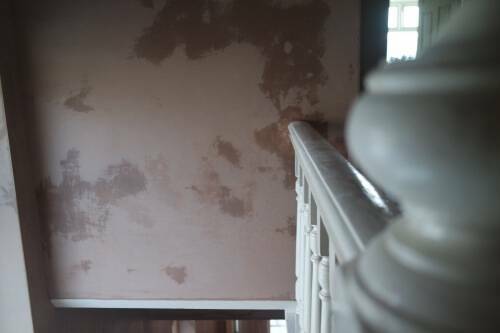 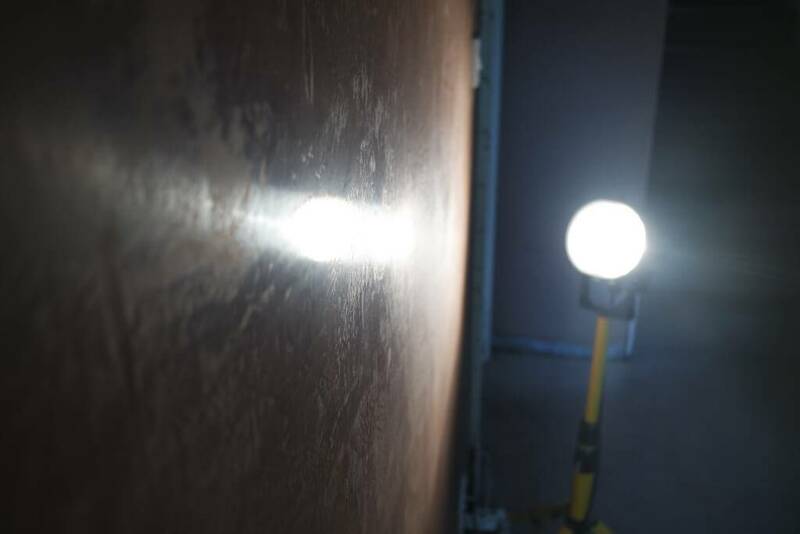 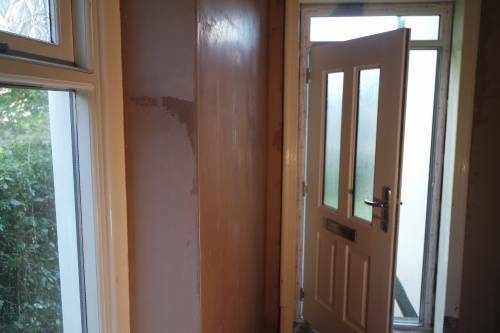 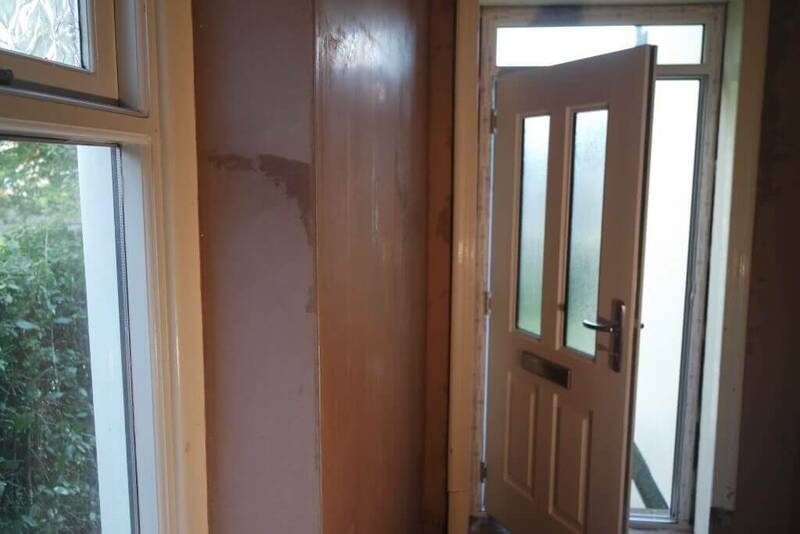 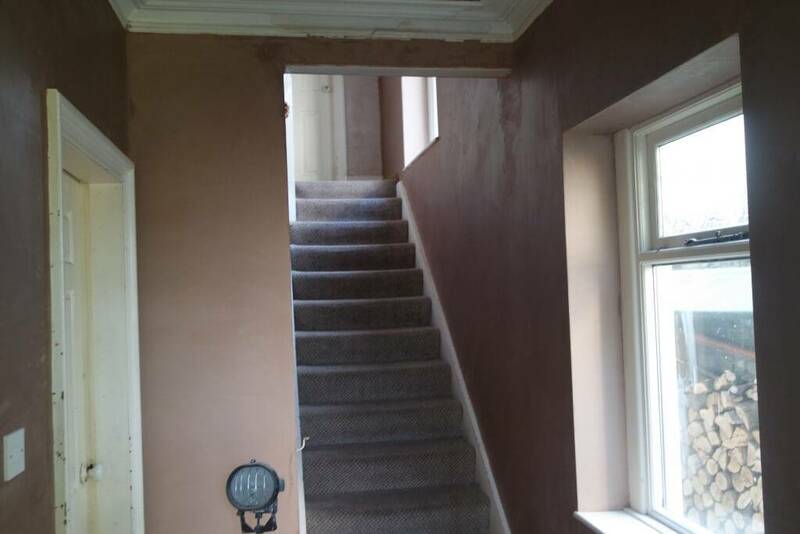 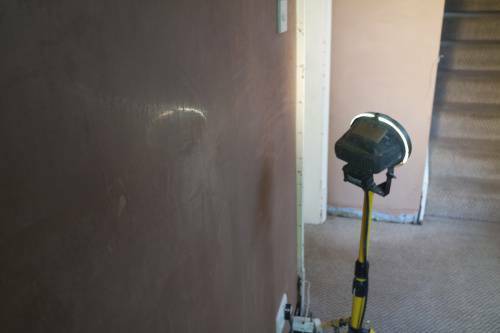 When it comes to plastering, our team of plasterers specialise in the highest quality finish. 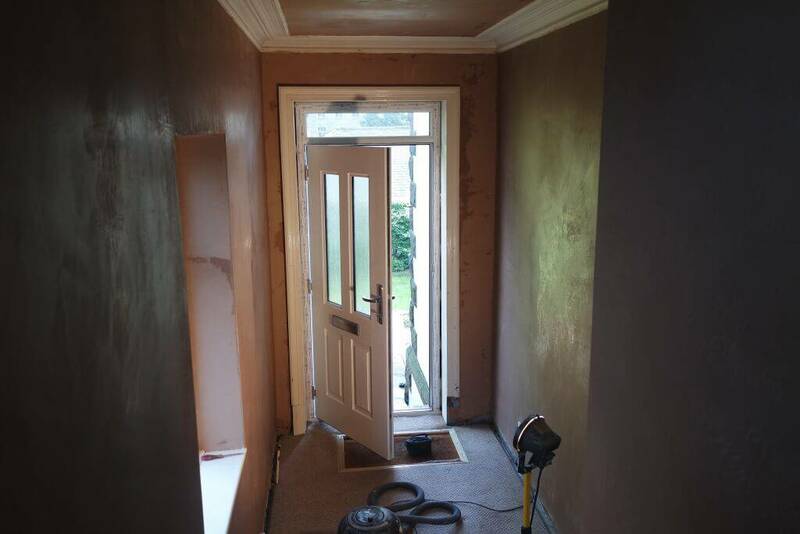 Using traditional and modern methods we can ensure you get the best job possible that will last. 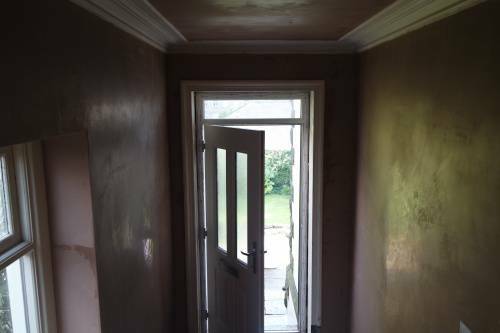 This is a hall way and landing we recently finished. once the wall paper is stripped back we use blue grit to ensure the wall is sealed and has a strong ket to adhere to. 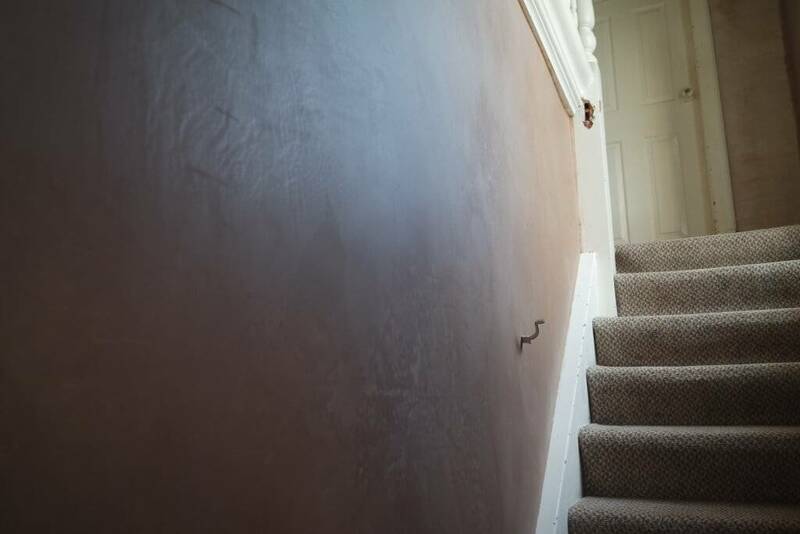 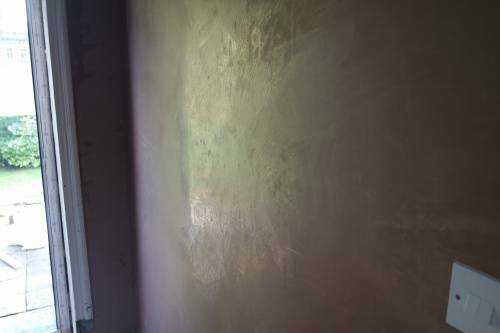 Fibres are used in the base coat to bind the plaster to the wall making for a losing finish. A few trick spots on this project but a clean and tidy job non the less. Our plaster is always polished up and is ready fro decorating with no filling once dried. 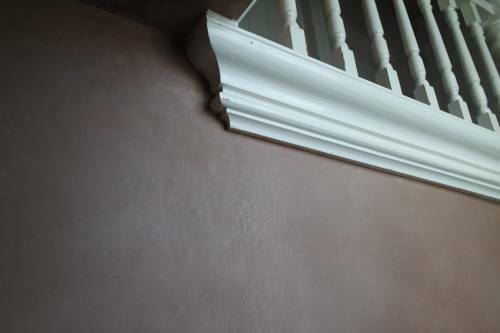 Head over to our contact page for a free estimate.